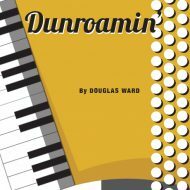 Original music for accordion downloadable as e-sheet music here. 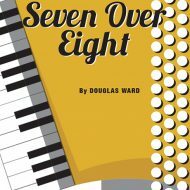 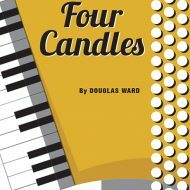 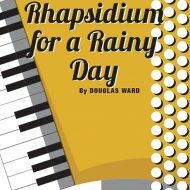 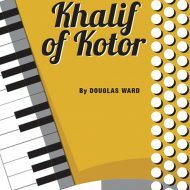 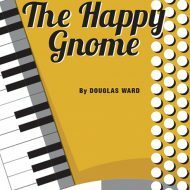 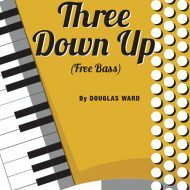 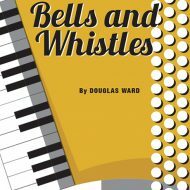 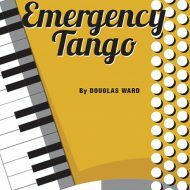 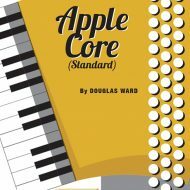 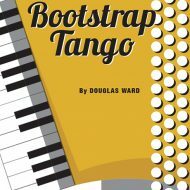 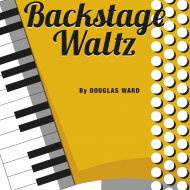 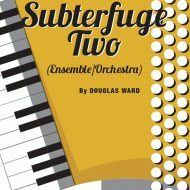 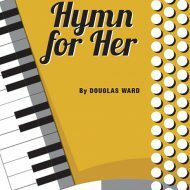 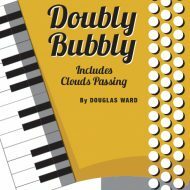 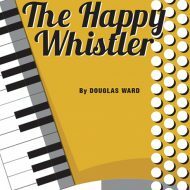 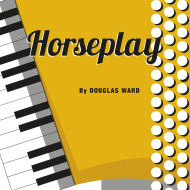 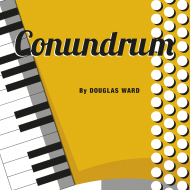 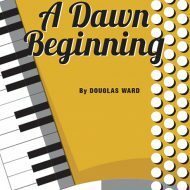 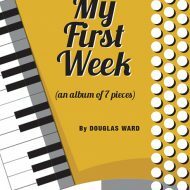 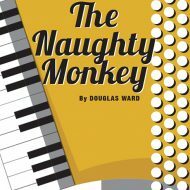 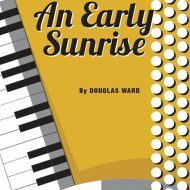 Compositions by Douglas Ward range from classical to jazz, musettes, polkas, tangos, waltzes and novelty pieces. They include accordion solos for Standard (Stradella) Bass and Free Bass instruments, duets, and ensembles. 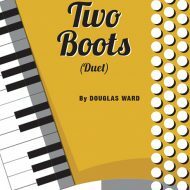 Solos and duets: £4.00-£8.00; ensembles: £18.00. 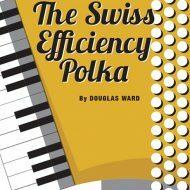 You can pay in Euro, £Sterling, or US$. Note: (SB) = Standard Bass; (FB) = Free Bass. 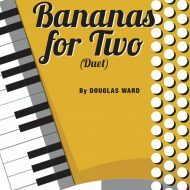 Some compositions can be played on both systems. The compositions are listed by title, in alphabetical order. 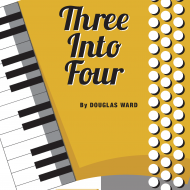 Simply click on “Informantion” and then click “BUY”. Thank you.